We are three independently owned local businesses that share the same vision and values for delivering a great value service and excellent customer satisfaction. We all offer a quality and reliable service that you can count on. Our friendly and professional members are available to answer any questions you may have about their services. 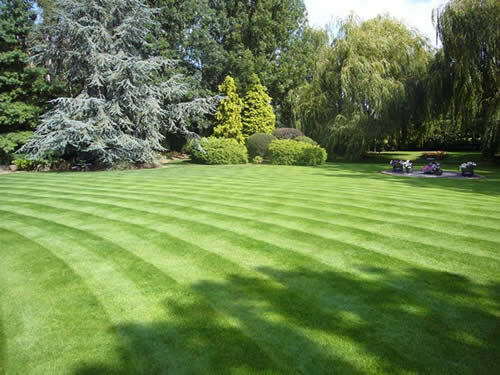 Whether you need Garden Maintenance, Lawn Care including regular feed, weed and moss control or exterior maintenance services such as Drive and Patio cleaning or Window and Conservatory cleaning, we have what you need at prices you can afford. Our goal is to provide you with courteous, expedient, professional service of the highest calibre. Talk to us and we will provide a Free consultation and recommendations, all from our bases in Bradmore Nottingham. 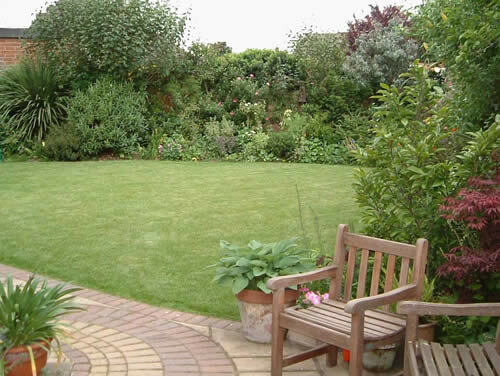 We can develop a regular garden maintenance program or simply turn that overgrown grass into the best looking lawn in the street. 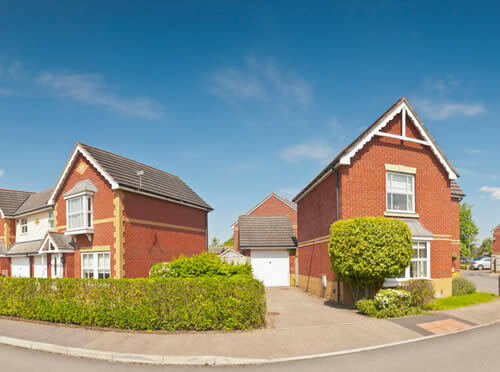 Plumtree Window Cleaning provide a first class domestic window cleaning service. We are reliable, trustworthy and focused on giving great customer care. If you have any questions or would like to speak with us regarding our services, please contact the relevant business directly by phone. At Outside in Notts the customer always comes first.